Wild Wawa a Dutch-Bolivian family company. 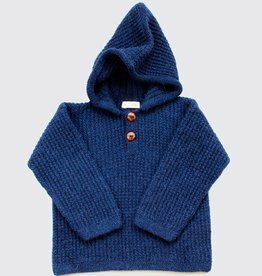 Wild Wawa offers sustainably and responsibly produced 100% alpaca clothes and accessories for babies and toddlers. 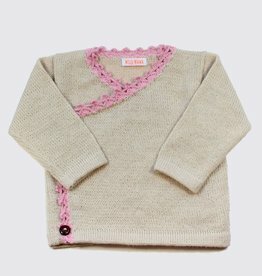 Our full collection is handmade in Bolivia by skilled and passionate women. 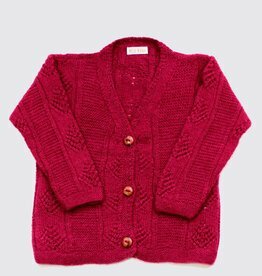 No throwaway fashion but honest and timeless quality with the shortest possible route from our knitters to you. 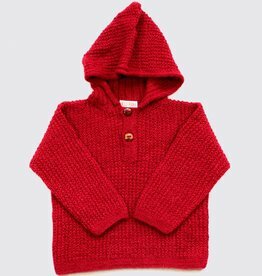 Our collection has sweaters, hoodies, cardigans, dresses, trousers, clothing sets and baby blankets for your child or as an original baby shower gift. 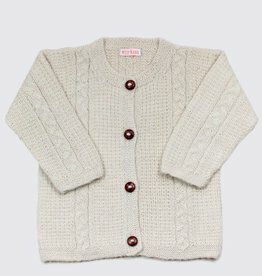 Wild Wawa only uses alpaca wool from alpacas living in traditionally managed herds on the high plains in the Bolivian Andes. 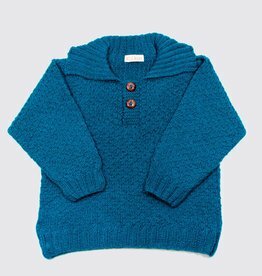 Alpaca fibre is light and hollow which gives it excellent thermal properties and makes it ideal for clothing to wear all year round. 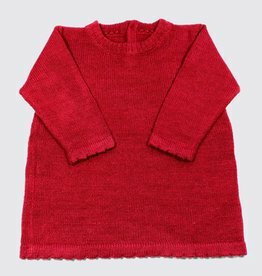 Because alpaca wool has a smooth surface it doesn't cause irritation to our skin and make it feel softer and more luxurious than sheep wool like merino. 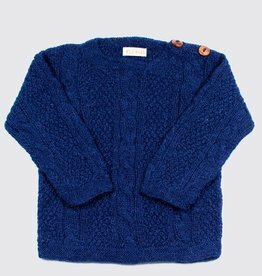 Alpaca is hypoallergenic because it contains only minute amounts of lanoline, at levels below the values that cause allergic reactions. Alpacas exist in a variety of beautiful natural colours; from white to black to greys and browns. 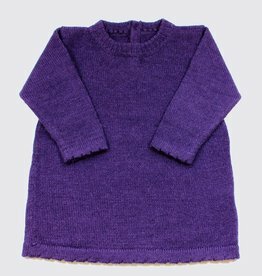 Wild Wawa alpaca children's clothing and accessories are available in different colours including various natural colours. Wild Wawa offers free shipping with PostNL Track & Trace in the Netherlands. We offer free shipping with PostNL Track & Trace for orders from €79 to Belgium, Denmark, Germany, France, Italy, Luxembourg, Austria, Spain, United Kingdom and Sweden. We ship you order the same or next working day. 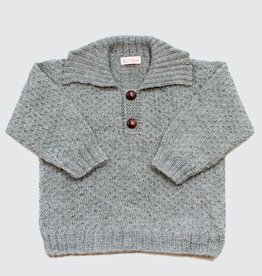 Hand-knitted natural grey alpaca wool sweater with collar and two wooden buttons. 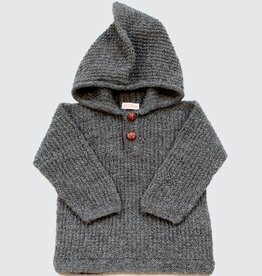 This grey is a natural alpaca colour. 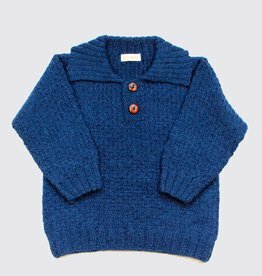 Alpaca wool baby and toddler sweater in blue with collar and two wooden buttons. 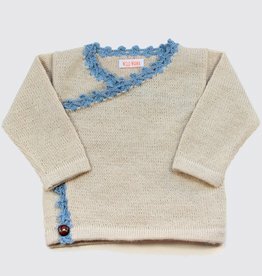 Alpaca baby and toddler sweater in natural grey with coconut buttons on the left shoulder. 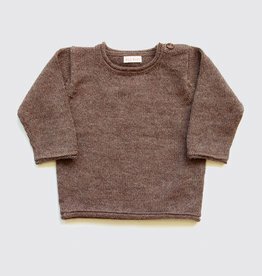 Alpaca baby sweater in natural brown with coconut buttons on the left shoulder. 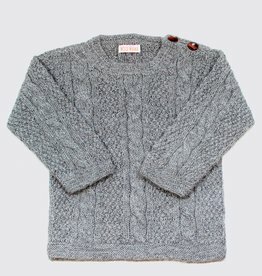 Hand-knitted alpaca sweater in light grey with two wooden buttons on the left shoulder. 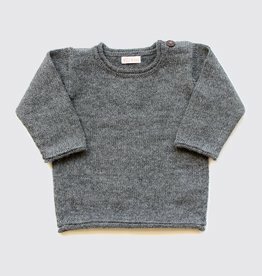 This grey is a natural colour without colourants. 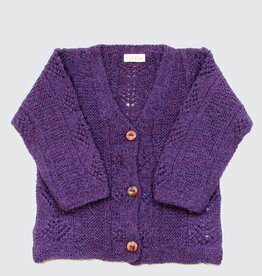 Alpaca dress in purple with two wooden buttons on the back. 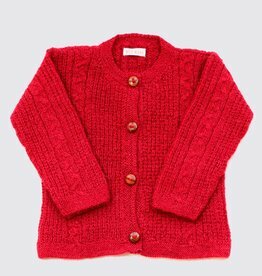 Alpaca dress in red with two wooden buttons on the back. 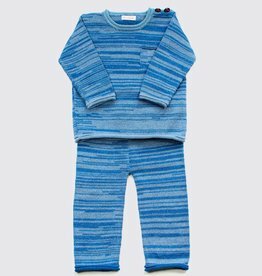 Alpaca set of trousers and sweater in fine tints of blue with wooden buttons. 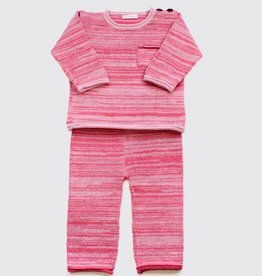 Alpaca set of trousers and sweater in fine tints of red and pink with wooden buttons on the shoulder. 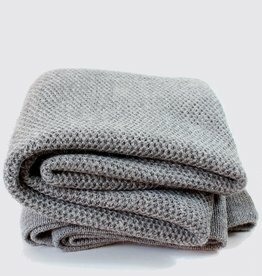 Super soft alpaca baby blanket in light grey. A natural colour without colourants. Hypoallergenic and not itchy. Size 75x100cm. 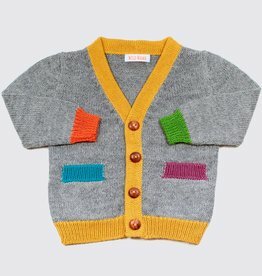 Handmade in Bolivia. 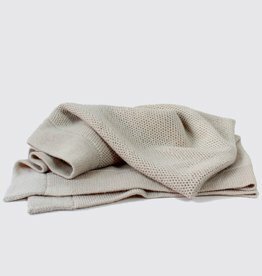 Super soft alpaca baby blanket in soft white. A natural colour without colourants. Hypoallergenic and not itchy. Size 75x100cm. 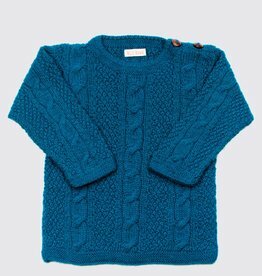 Handmade in Bolivia.